– Since their town sank into the desert, taking their people with it, Kira has acquired a new responsibility: protecting a teenage boy. Their only option is to head for the ruined city on the horizon and hope the many dangers of the desert don’t kill them before they reach it. But they soon find that the dangers outside the city do not compare to those within. 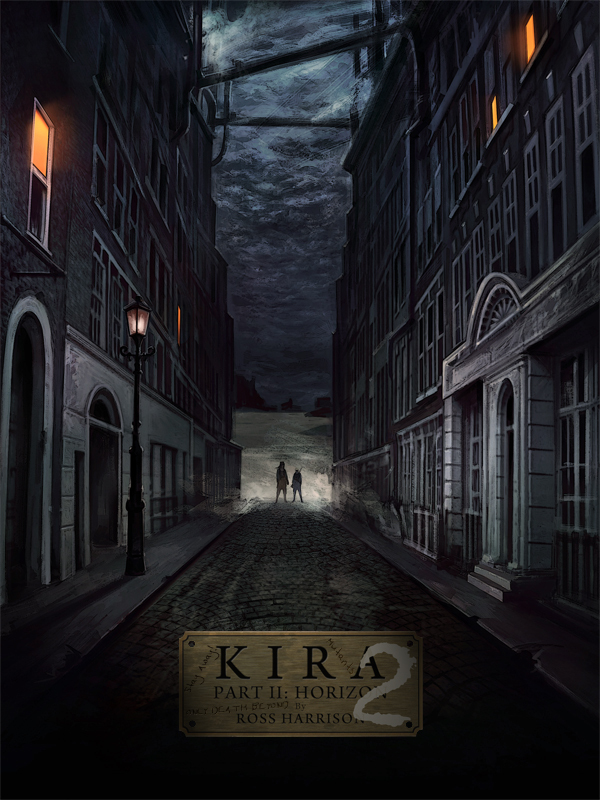 Kira is a steampunk short story/novella series set in a post-apocalyptic world where the strong prey on the weak, and the weak submit or die.